This article was written on 20 Aug 2017, and is filed under News + Features. 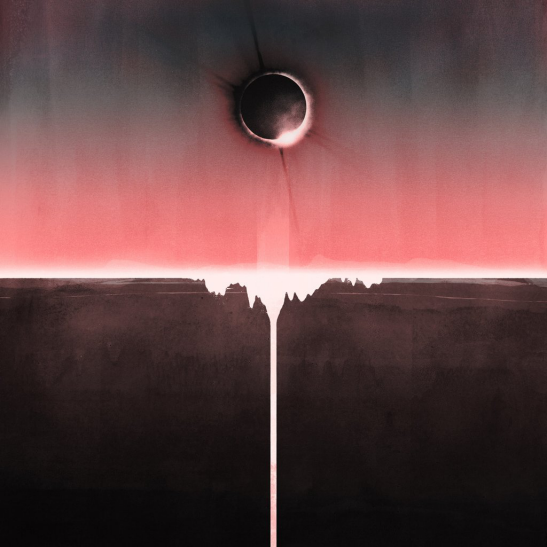 Mogwai’s ninth official album sounds full of anger – harder and rockier than their previous releases. ‘Every Country’s Sun’ will be released on 1st of September but I had the chance to listen to it already. I quite like the lead track Coolverine and Don’t Believe The Five. But I will give the other tracks some more time to grow. At the end Mogwai cannot make it wrong. None of their records was a letdown.